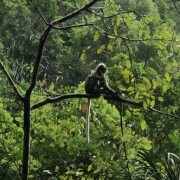 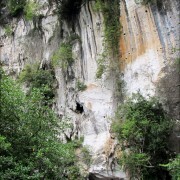 Krabi, the world-renowned paradise for climbers, is located about two hours southeast of Khao Lak. 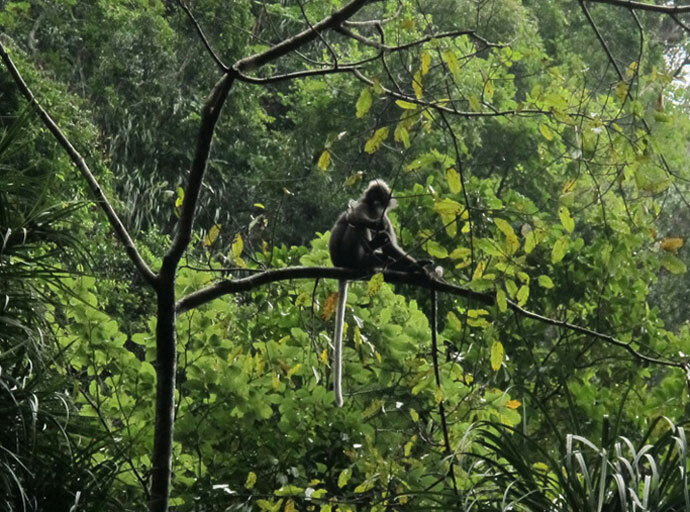 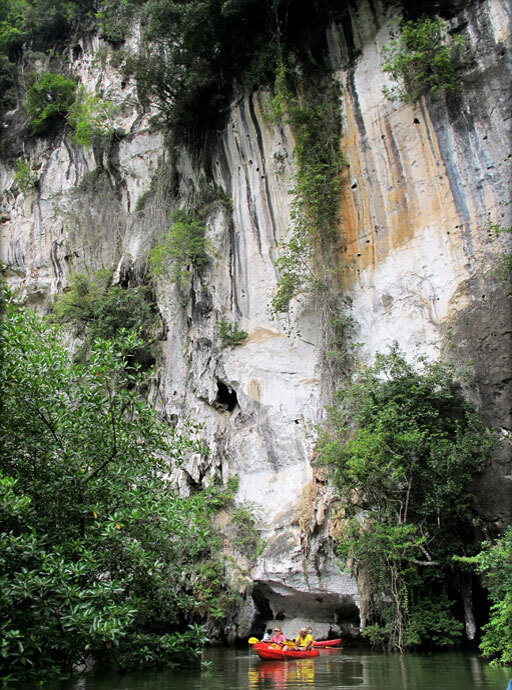 The Thanboke Koranee National Park entices you into an impressive natural scenery with lots of steep limestone cliffsthat are heavily overgrown with trees and other plants. 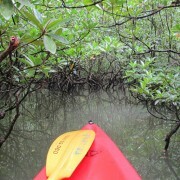 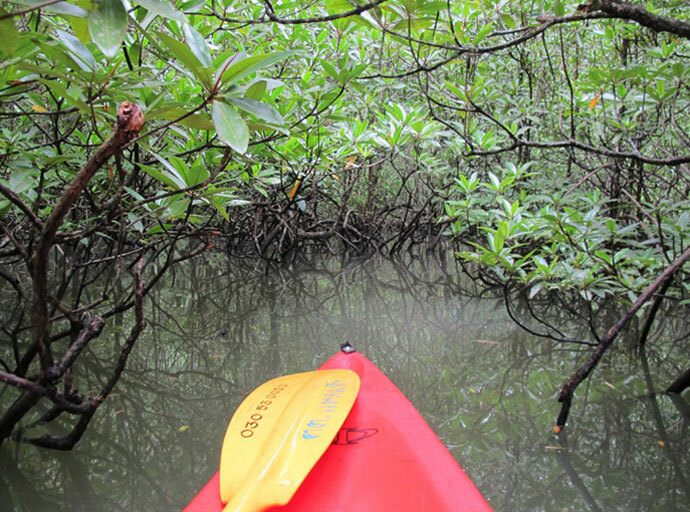 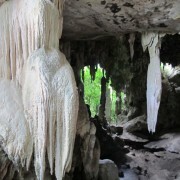 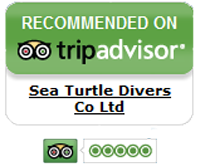 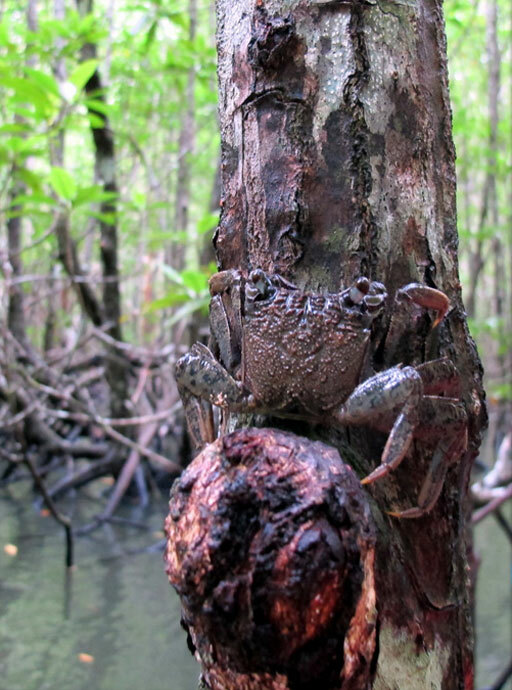 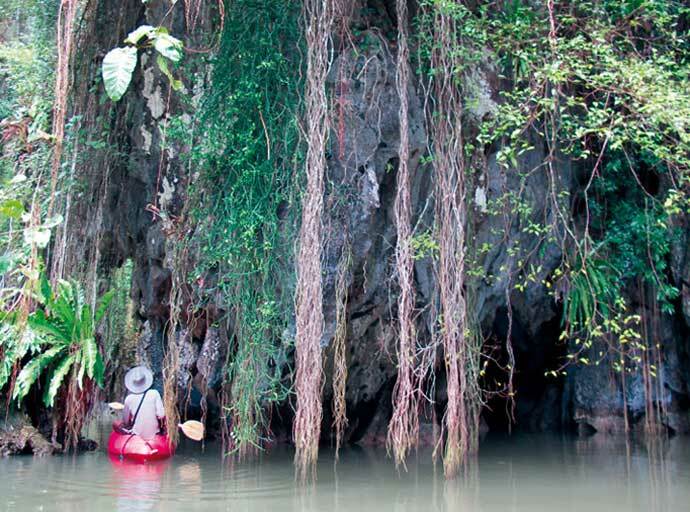 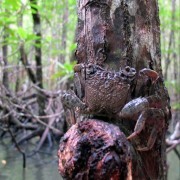 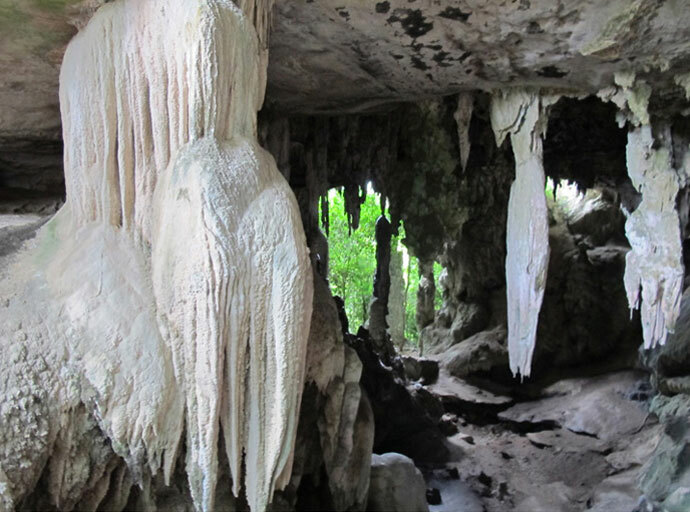 The dense mangrove forests and dripstone cave to discover a canoe trip. 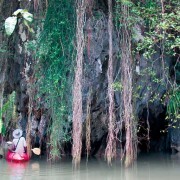 The largest of these caves can be explored on foot, and even offers the opportunity to observe ancient cave paintings.